Fab Academy 2019 Kicks-off with MDEF Students’ Participation! Fab Academy 2019 Kicks-off with MDEF Students' Participation! 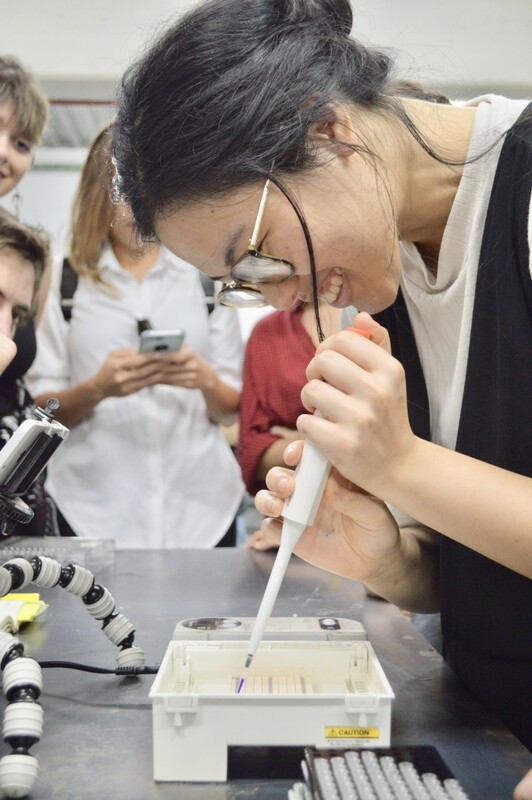 After their great experience during their research trip in China, the Master in Design for Emergent Futures (MDEF) students joined the 10th edition of the Fab Academy where they started to participate in global lectures broadcasted every Wednesday throughout this semester and they will have access to our digital fabrication equipment to work on their projects every week. 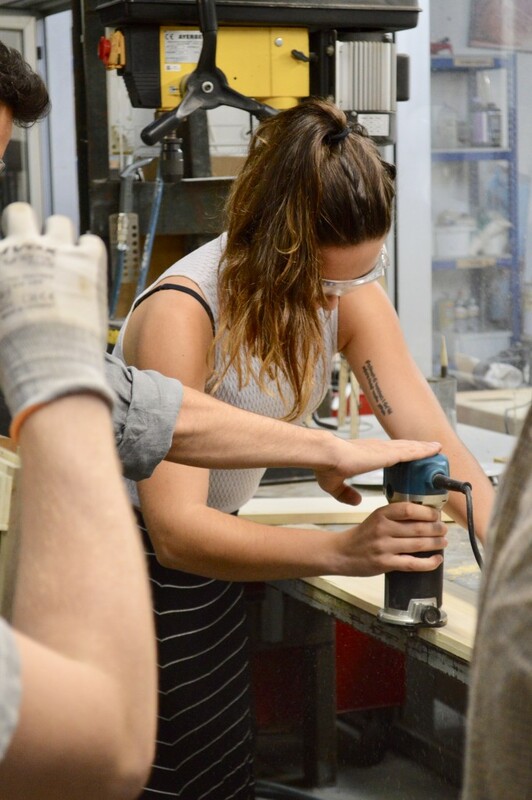 During the next 6 months, the students will learn how to envision, prototype and document their projects and ideas through many hands-on learning sessions in which they will get more familiar with new digital fabrication tools, taking a variety of code formats and turning them into physical objects. Each student will be working on their own portfolio that documents their mastery by completing a series of skills learning which are deployed into a final and larger project. The Fab Academy is a distributed educational model directed by Neil Gershenfeld of MIT’s Center For Bits and Atoms and based on MIT’s rapid prototyping course “How to Make (Almost) Anything”. The programme began as an outreach project from the CBA, and has since spread to Fab Labs around the world. 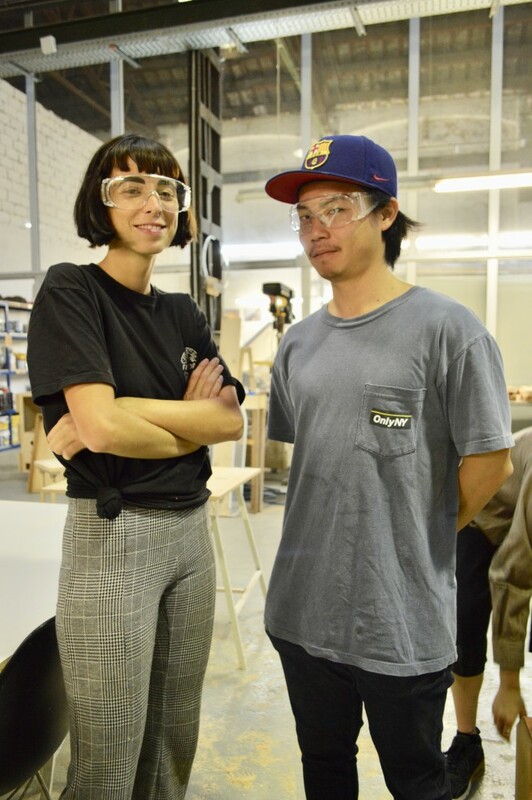 The programme provides advanced digital fabrication instruction for students through an unique, hands-on curriculum and access to technological tools and resources.